GONZALO SÁNCHEZ Triatleta Ironman: RECORDAMOS: RESUMEN IRONMAN 70.3 AUCKLAND!!!! 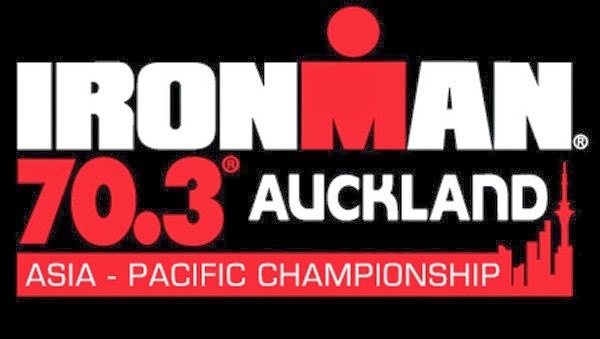 "2014"
RECORDAMOS: RESUMEN IRONMAN 70.3 AUCKLAND!!!! 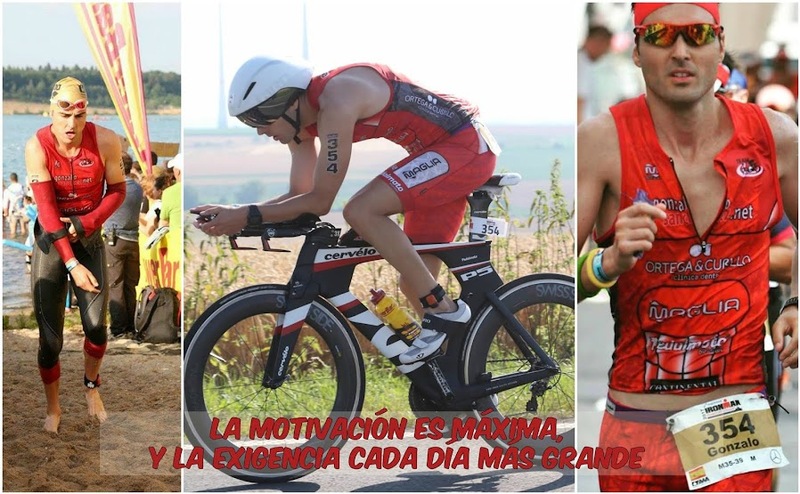 "2014"
LOS GRANDES VENCEDORES: JAN FRODENO & CATRIONA MORRISON.